FREE Grand Slam Breakfast At Denny’s! 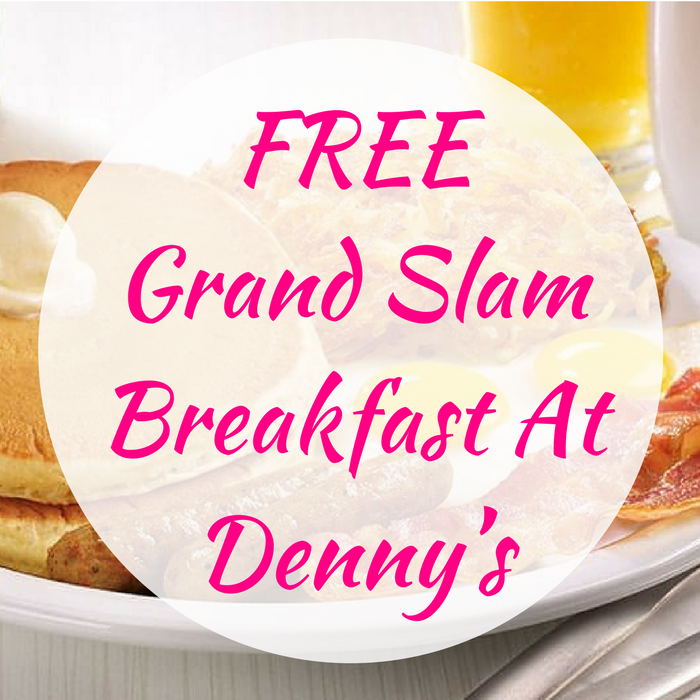 You are here: Home / FREEbies / FREE Grand Slam Breakfast At Denny’s! FREEbie Alert! Denny’s is offering a FREE Build Your Own Grand Slam Breakfast after your next online order! All you need to do is just create an account with Denny’s on Demand, place an order and within 24 hours you will receive your confirmation for this FREEbie. You can order online or via the app until January 31. Please note that this is valid for 30 days after placing a qualifying order. Don’t miss it!